Fina represents just how far the limits of bent plywood technology can be pushed by using a thinner shell than ever before. 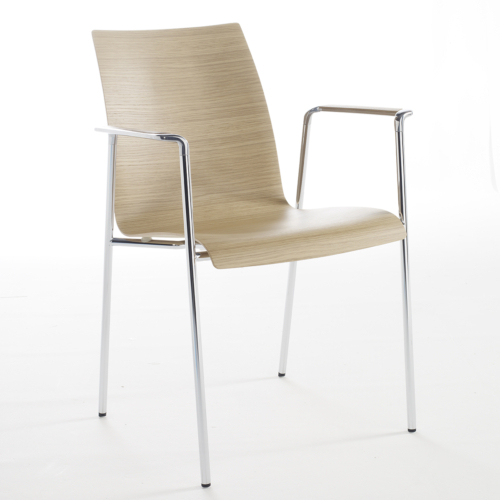 Its incredibly thin shell contributes to a look of elegance and allows for more flexibility in the back. User comfort is further enhanced with a waterfall edge along the front of the seat.